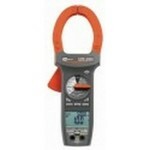 Sonel measuring instruments are offered in five categories: network analyzers, safety measures, temperature measurement, multimeters and clamp meters, and auxiliary equipment. The quality and precision of Sonel measuring instruments have been there since the start of the company in June of 1994. 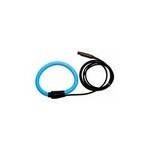 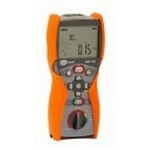 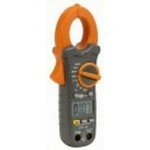 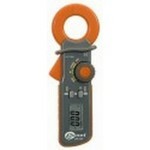 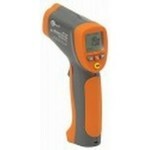 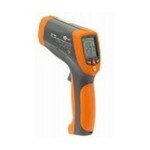 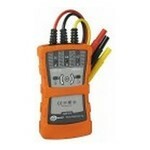 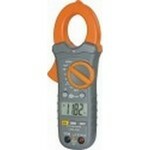 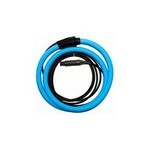 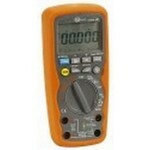 Today they offer a wide range of products related to measuring and testing. 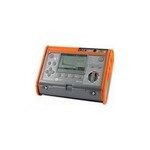 Network analyzers come in sixteen types and configurations. 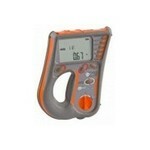 Products include the PQM-701 analyzer, PQM-7017, PQM-700-SP, and the Pinza C-7. 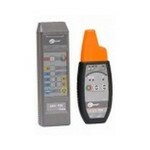 Safety measure devices come in 24 configurations, from the MPI-520, through the MIC-2505 and the MRU-20 to the MRP-201. 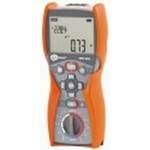 Temperature measurement instruments by the company include eight models for any size of job, the KT-384 through to the KT-130. 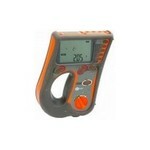 Multimeters and clamp meters carry digital displays - such as the CMM-40 - and slim bodies such as the P2 and P3 models. 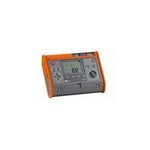 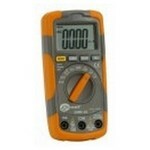 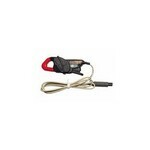 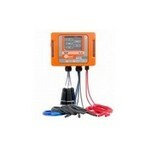 Clamp meters are also digital with manual switches. 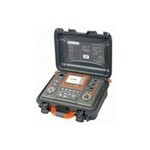 Auxiliary equipment manufactured by the company comes in eleven types and features strong, hard cases, large digital readouts to make use in the field easier and faster.